The Northern Nevada Children’s Cancer Foundation will be advocating for important childhood cancer issues before Congress this Tuesday, April 24. NNCCF Executive Director, Mary Powell, and childhood cancer survivor, Johnny Hartman, will meet with Nevada state legislators on Capitol Hill to advocate for research dollars designated to childhood cancer. From the moment Hartman completed treatment and was considered “cancer free” he wanted to be an advocate for the cause. Sharing his story in Washington D.C. helps remind politicians that childhood cancer isn’t just a statistic on paper, but it affects real, living and breathing, standing-in-front-of-you kids. 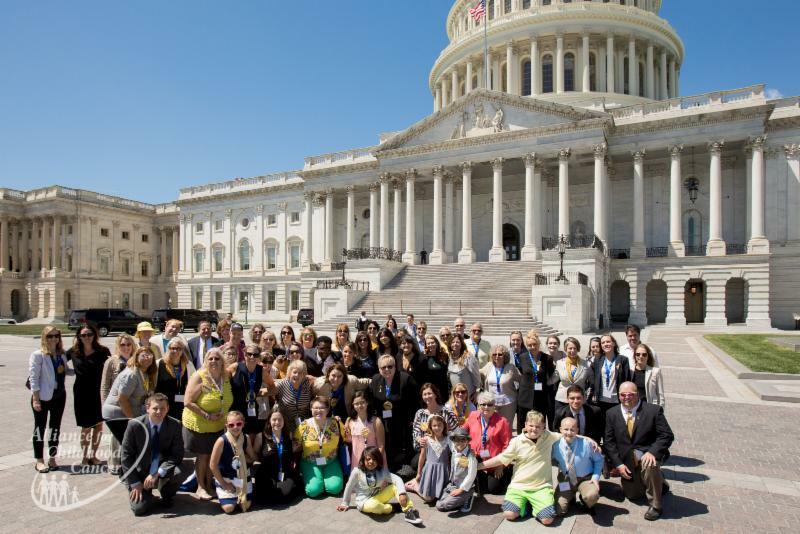 The main focus of Childhood Cancer Action Days is having the STAR Act passed by the House of Representatives and have a proper appropriation of funding. “I am most looking forward to bringing awareness to our country’s lawmakers and hopefully making a difference in the lives of young cancer warriors all over the United States by getting important and helpful legislation passed,” said Hartman. Powell and Hartman are prepared and ready to show members of Congress that childhood cancer needs immediate attention for research and funding. Although the Northern Nevada Children’s Cancer Foundation is not a state or federally funded nonprofit, advocating for awareness and research is part of the foundation’s mission.